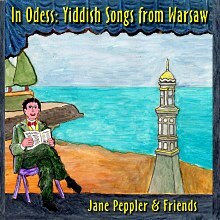 Yiddish Penny Songs: Der yidisher voluntir - that famous Jewish hero of the Spanish-American War of 1898. 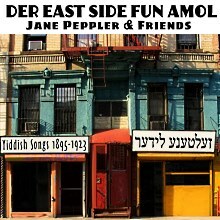 List of the still-lost songs: do you know any of them? 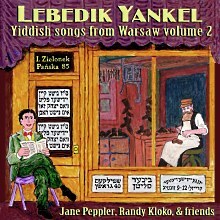 Der yidisher voluntir - that famous Jewish hero of the Spanish-American War of 1898. Another weird gem from Lider Magazin, Issue 4, probably 1899 (the cover page with the date is missing). 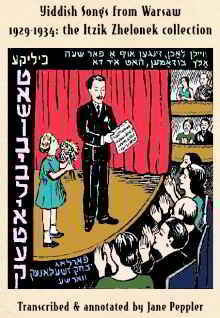 Der yidisher voluntir was written by Louis Kopelman especially for Boris Thomashefsky. It's a tear-jerker set in Cuba during the Spanish-American war, with a Jew who charges into battle right after his left hand has been torn off, to "save his fatherland." I'm glad I don't have to defend or justify any of this. 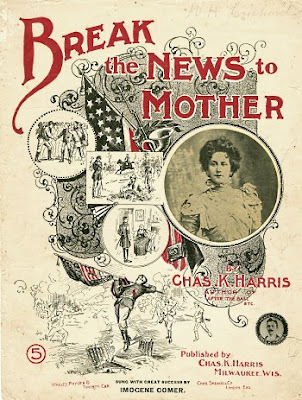 We're instructed it's to be sung to the tune of Break The News To Mother, published in 1897 by Charles K. Harris. Wikipedia notes: "Originally Harris wrote the song about a fireman. After the USS Maine explosion in Havana Harbor in 1898, Harris rewrote it with a soldier in place of a fireman." 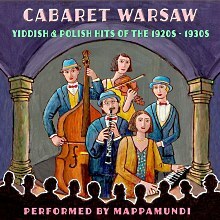 The song was popular during the American invasion of Havana, and it was re-issued and popular once more during World War I. 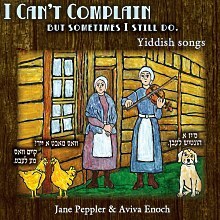 It's an interminable song but I endured singing the whole thing so you too could shake your head at its peculiarity. 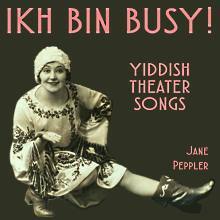 As is typical of the time, the lyrics are a very Germanic Yiddish. 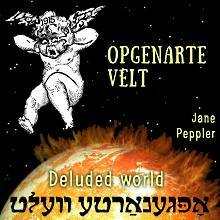 Thanks to my Mappamundi bandmates, Ken Bloom on guitar and Jim Baird on bass. 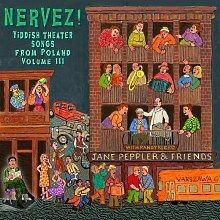 Translation of the Yiddish and lyrics in transliteration after the jump. Un hot geshrien: kinder, kumt mit mir! Un der yid hot zayns geton, gekempft dort vi a held. Dokh derhert er vi der kepten shrayt: mir zaynen in gefar! Getrofn hot a koyl im glaykh in brust. Un der yid hot zayns geton, geshtorbn vi eyn held. to struggle for Cuba's freedom with sword in hand. Each just wants to make his dear fatherland proud. And there is also, among them, a Jew. He faces battle there, brave as a hero. He won the first battle completely. The Jew was the best on the battlefield. They made him an officer. 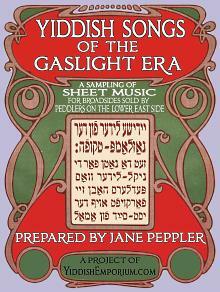 "Quickly send a telegram to my old mother. Write that her dear son triumphed on the battlefield. And the undersigned will be made happy." And following his nature, the Jew fought like a hero. The second battle was worse, everyone was tired. Beaten by the Spanish, we were driven off. shouting: "Children, come with me!" He deceived the enemy and saved the fatherland. He beat the enemy this time, too. Suddenly a cannonball met him and tore up his hand. He was taken, very weak, to the hospital. Write that her dear son was wounded on the battlefield. And if you do, the undersigned will be made happy." And the Jew did as he ought, he fought like a hero. He lay in the hospital, grievously wounded. They cut off his left hand. Now he hears the captain cry: "We are in danger! He ran with gusto to save his fatherland. Suddenly he feels something is burning him, oh! His heart feels terrible. A bullet found its way straight to his breast. 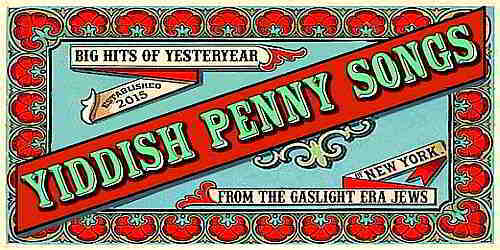 Quickly send a telegram to my old mother. Write that her dear son lies on the battlefield. And the Jew did as he ought, he died like a hero. 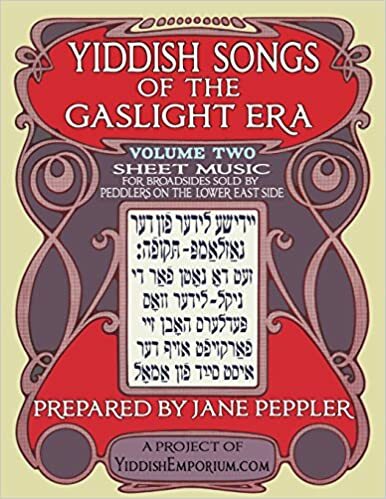 Yiddish songs of the Gaslight Era: lead sheets with chords, transliterations, translations, and images from the original music. 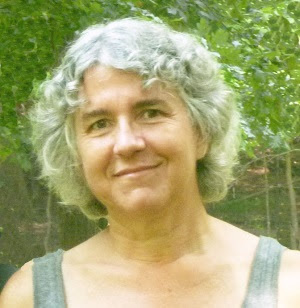 Click images to see the books! 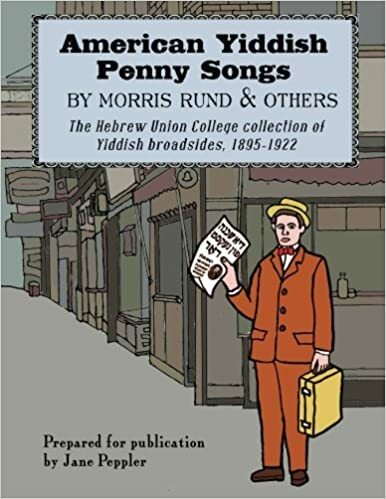 The American Yiddish Penny Songs book: facsimiles of the original Yiddish broadsides as sold on the streets of New York by Jewish peddlers. 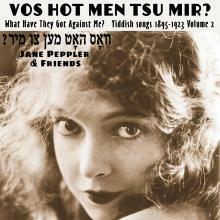 Vos hot men tsu mir?